German officials reportedly tried to deport Anis Amri for his links to radical Islam but Tunisia wouldn’t take him. So Amri stayed in Germany. 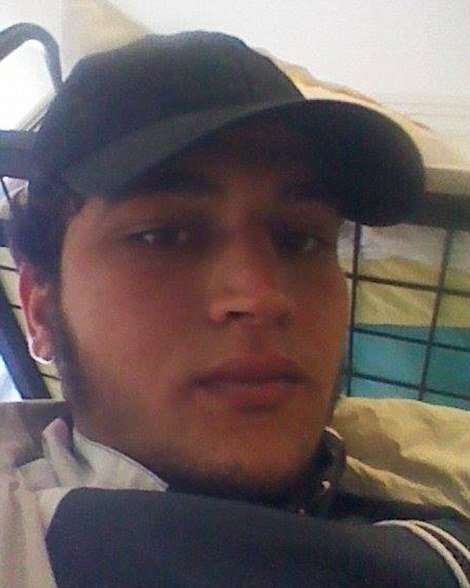 Earlier this week Amri killed 12 people at a Berlin Christmas Market.